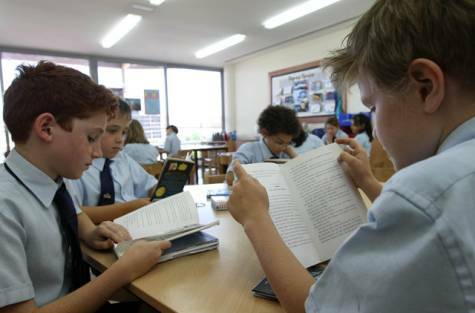 The number of ‘outstanding’ schools has nearly doubled and half of Dubai’s student population attends these according to Emirates 24/7. There has been a marked improvement in the workings of Dubai schools, with 11 schools rated “outstanding” in the latest school inspection report, recorded Dubai’s Knowledge and Human Development Authority (KHDA). In a step towards helping parents access inspection results and choose the right school for their children, KHDA has released an iPhone App containing updated curriculum details, student and nationality breakdowns, school contacts, inspection grades and school fee structure.